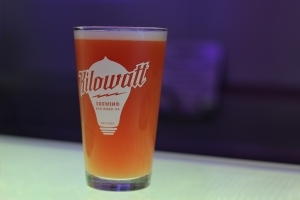 Join Kilowatt Brewing at our Kearny Mesa and Ocean Beach Tasting Rooms on Thursday, August 9th for the special release of our Deak the Streak Hazy Pale Ale. This juicy pale is brewed for the Ales for ALS charity in memory of James Deakin, the father of a close friend of Kilowatt who recently passed away from ALS. James Deakin loved the beach, sun, hiking, and fishing. He treasured his family and lifelong friendships and was known for his warmth, kindness, and practical jokes. This special brew is named in his memory...Deak the Streak, a nickname he acquired in his college days. 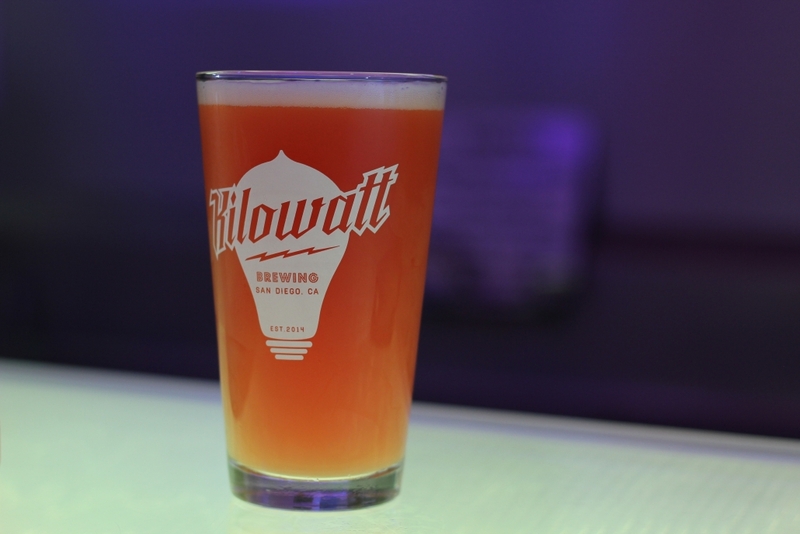 A portion of our proceeds while this beer is on tap will be donated to the ALS Therapy Development Institute. Learn more about the Ales for ALS program at https://a4a.als.net/.